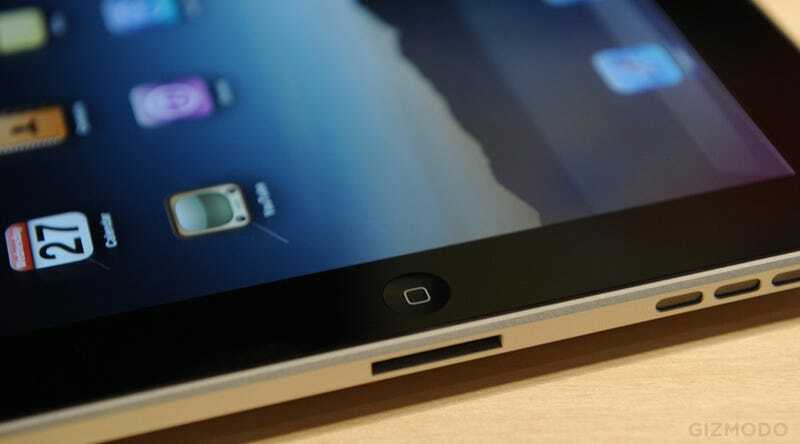 The iPad is Apple's netbook. It's small, built for the web, and cheap. Which is a problem for the people who make actual netbooks, since they wanted to undercut Apple. And it's hard to get cheaper than glorified smartphone guts. Originally, according to Digitimes, Asus and MSI wanted to undercut whatever the iPad would cost by 20 to 30 percent, but that was when they expected it to cost $1000, which made it kinda easy. It's a lot harder when the entry price is $500 for the iPad, thanks to the fact it's using essentially mobile guts (the A4 chip is the beefiest component, it seems, and it's designed for smartbooks, so it's lower power than anything in a full-size netbook). Update: I put "netbook" in quotes to make what I meant more obvious.